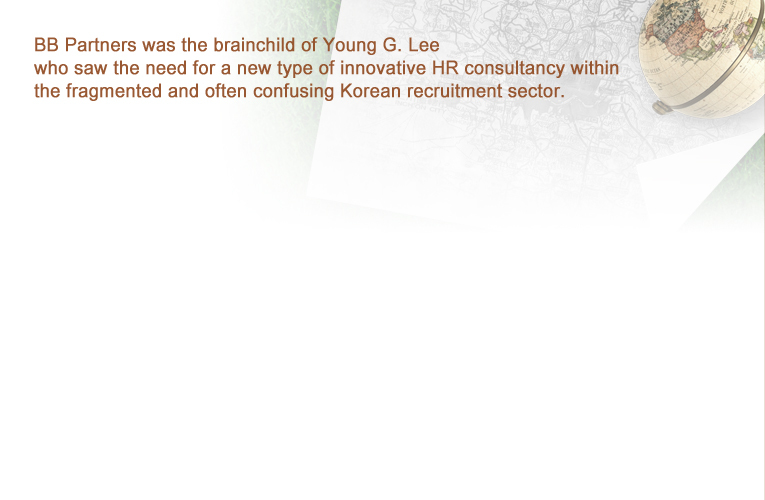 for a Seoul recruitment company. our endlessly complex capital city. excitement that the best talent and the best skills can triumph over any economic gloom. A journalist once asked our CEO how his company was prospering whilst many others were downsizing. The answer, as always: people, the best people.